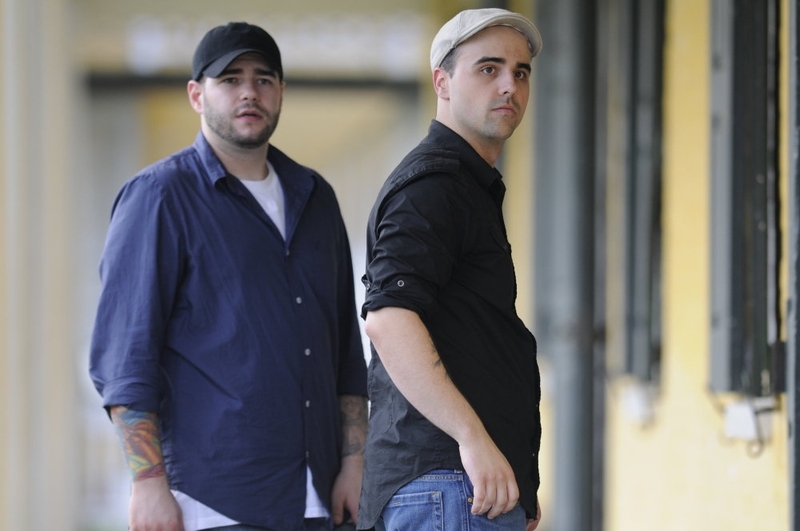 GHOST Hunters, the Syfy Channel’s hugely successful reality series, has been renewed for a triumphant seventh season. 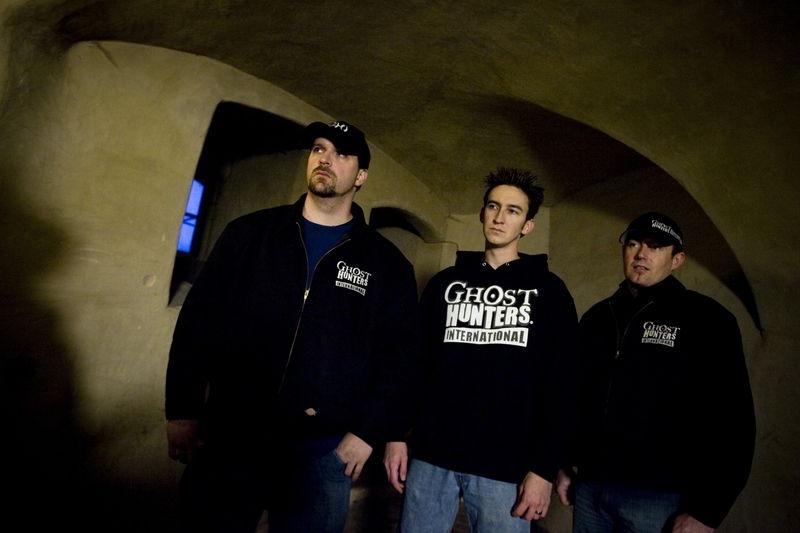 After inspiring two spin-offs, Ghost Hunters International and Ghost Hunters Academy, creating the hottest paranormal franchise in cable, Ghost Hunters has set the standard for paranormal investigating and has cemented its place as a destination for spine-tingling entertainment. Its reign will continue with 25 all-new episodes, slated to premiere on Syfy in 2011. 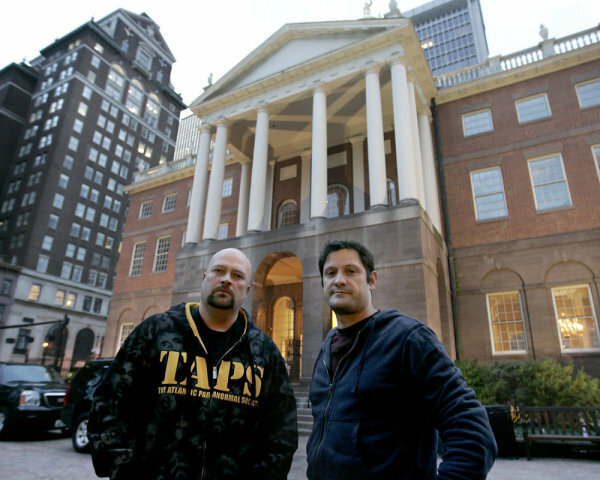 Since the series debuted in 2004, viewers have flocked to Syfy on Wednesday nights to catch the latest hair-raising cases from the files of TAPS (The Atlantic Paranormal Society), led by Rhode Island plumbers Jason Hawes and Grant Wilson. 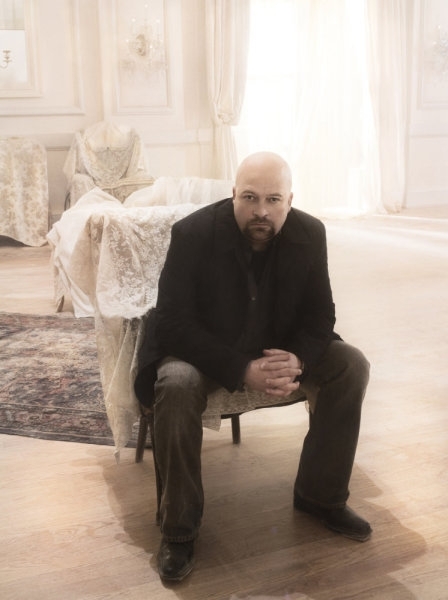 Before season seven debuts, viewers can enjoy new episodes from the entire Ghost Hunters franchise all summer and fall. 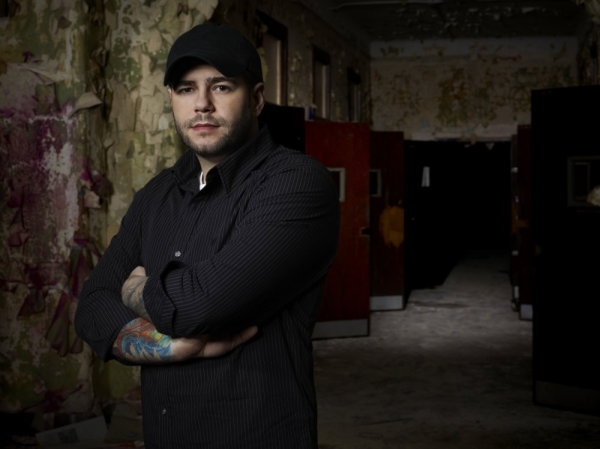 The new class of ghost hunting hopefuls are currently in training under the watchful eyes of Jason Hawes, Steve Gonsalves and Dave Tango on the new season of Ghost Hunters Academy, now airing Wednesday nights @ 9:00 p.m. EST/PST. Ghost Hunters International will debut a new slate of episodes on Wednesday, July 14th @ 9:00 p.m. EST/PSt, and the rest of Ghost Hunters‘ sixth season will premiere on Wednesday, August 25th @ 9:00 p.m.
CABLE’s top paranormal franchise returns with the definitive search for the next great ghost hunter! 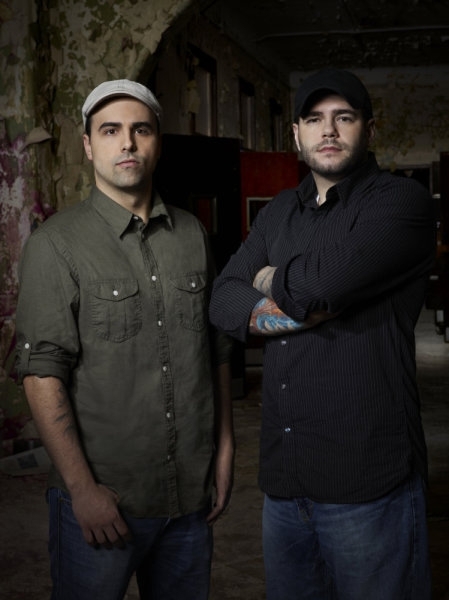 On all-new episodes of Ghost Hunters Academy, expert instructors Steve Gonsalves and Dave Tango will once again train a group of recruits to become the newest team member, but this time, one hopeful will be voted off each week by one of the ultimate judges of paranormal investigating – Ghost Hunters‘ Jason Hawes! Jason, Steve and Tango will put the new recruits through the paces with challenging investigations at six of the most daunting and memorable past Ghost Hunters locations: Waverly Hills Sanatorium (Waverly Hills, Kentucky), Trans Allegheny Lunatic Asylum (Weston, West Virginia), Mark Twain House (Hartford, Connecticut), Fort Delaware(Delaware City, Delaware), Mansfield Reformatory – a.k.a. the “Shawshank Prison” (Mansfield, Ohio) and the infamous Stanley Hotel (Estes Park, Colorado). New episodes begin airing tonight, Wednesday, June 2nd @ 9:00 p.m. EST/PST on the Syfy Channel. As noted above, photos by Tommy Garcia or Sheryl Nields and copyright of the Syfy Channel, so please no unauthorized copying or duplicating of any kind. Thanks! DURING a trip upstate to check out Buffalo Central Terminal this week, the class receives a surprise drama lesson as they’re put to the test dealing with conflict in the group. When Steve and Tango switch up the game by pairing students with different partners, tensions run high and the pressure is on. With limited time, there is lots of ground to cover. The recruits need evidence to back up countless claims. Some say they’ve seen ghosts drinking from the water fountain, while others have witnessed eerie voices, creepy footsteps and full body apparitions. Will everyone be able to take the heat or will someone get cold feet and have to start packing? Find out in this week’s new episode of Ghost Hunters Academy. Drama Queen airs Wednesday, December 2nd @ 10:00 p.m. EST on The Syfy Channel. SPOILER ALERT!! 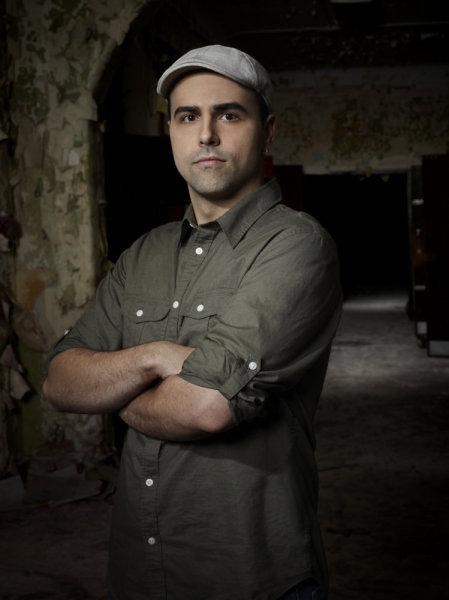 – Things heat up on Ghost Hunters Academy as the group heads to Philadelphia to investigate the place where Al Capone did time at the Eastern State Penitentiary. The jailhouse has been around since the 1800s and certainly has seen it all. From inmates dying in the hospital ward to prisoners going crazy in solitary confinement. The dark dreary cell blocks may be filled with spirits simply trying to plead their case. Many claim to have heard footsteps and voices nearby as well as seen shadows lurking in the halls. But the students may be shaking in their boots from more than just ghosts this week. Steve and Tango make an addition to the class. A new investigator-in-training arrives, causing some dissension among the group. Will she be able to make the cut and send someone packing, or will the original team remain intact? Find out in this dramatic episode of Ghost Hunters Academy. Back to Basics airs Wednesday, November 25th @ 10 p.m. EST on The Syfy Channel. THIS week on Ghost Hunters Academy, Steve and Tango take the investigators-in-training down to North Carolina and put their skills to the test at the U.S.S. Carolina. Their job will be to collect concrete evidence that will back up the chilling claims of doors slamming, people talking and pots and pans banging when there’s no one else in the room. They’ll learn how to use more ghost hunting technology, but will their egos get in the way as they try to maneuver through the haunted ship maze? Tune in to see if one of the students ends up walking the plank and kissing their dreams of becoming a Ghost Hunter goodbye. The Honeymoon’s Over airs Wednesday, November 18th @ 10 p.m. EST on The Syfy Channel. As noted above, photo by Tommy Garcia and copyright of The Syfy Channel, so please no unauthorized copying or duplicating of any kind. Thanks! THE #1 paranormal franchise on television has just gotten bigger. Building upon the enormous success of Ghost Hunters and Ghost Hunters International, the Syfy Channel is launching Ghost Hunters Academy, which premieres Wednesday, November 11th @ 10 p.m. EST/PST. 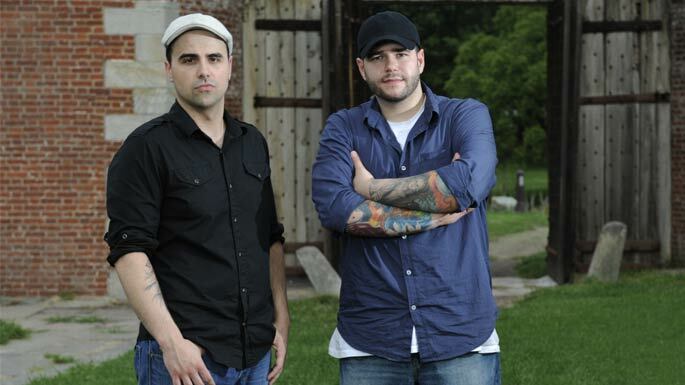 Kicking off with an investigation at Fort Mifflin, Pennsylvania, Ghost Hunters Academy features a group of aspiring ghost hunters exploring some of the most haunted locations in the country and around the world. 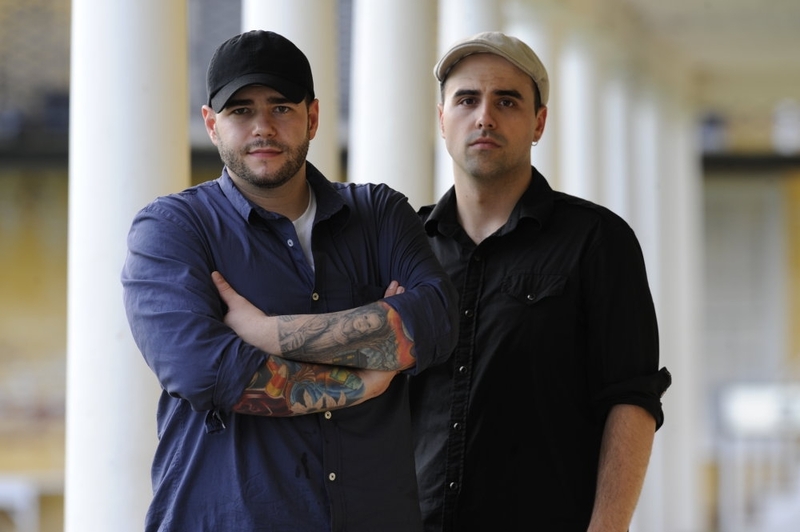 Led by veteran ghost hunters, Steve Gonsalves and Dave Tango, the students train, hands on, in the paranormal arts. 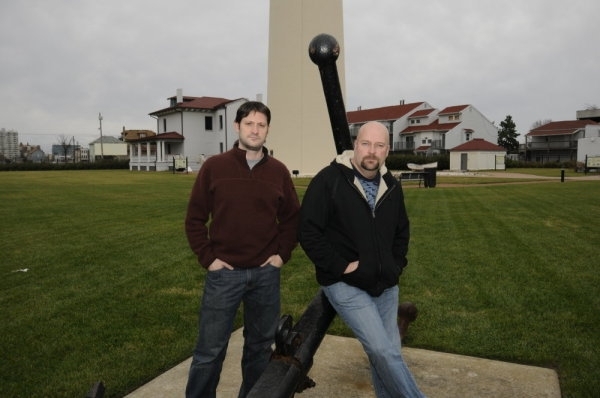 The new recruits venture outside conventional classroom walls, tackling new paranormal hotspots as well as favorite old haunts from Ghost Hunters including Fort Mifflin (Pennsylvania), Eastern State Penitentiary (Pennsylvania) and St. Augustine Lighthouse (Florida). By passing the course, students can graduate on Ghost Hunters or Ghost Hunters International.